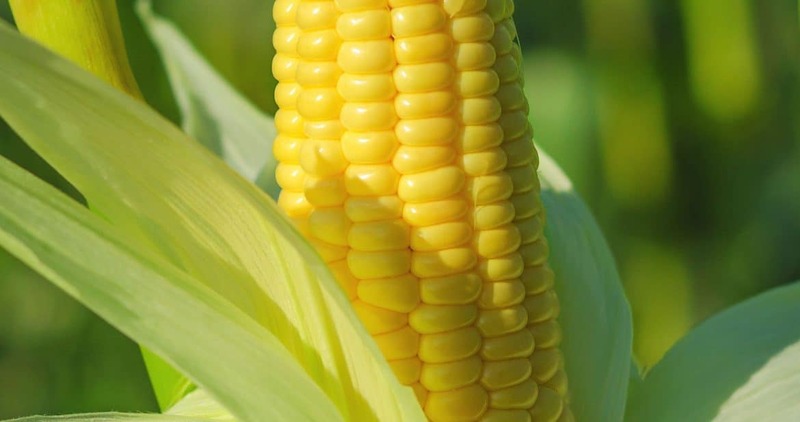 Corn is a heat-loving summer crop that needs gobs of fertility, but otherwise it’s not particularly picky. Although typically direct sown, corn transplants easily and, since it will grow at lower temperatures than it will germinate, starting corn seedlings under lights can move your corn harvest up by several weeks or a month. One drawback to starting corn under lights is that you need a block of at least 16 corn plants for reasonable pollination, and more is better. That many corn plants take – at minimum – half a tray of space all by themselves, so if your space to start crops is limited, I’d pass on corn. If you want to get a 3 or 4 week head-start on the harvest, plant two or three corn seeds per pot in deep, 2 or 3 inch pots. Set on a heat mat until you see strong germination. I wait to thin my corn until after I transplant out, usually sometime in May.